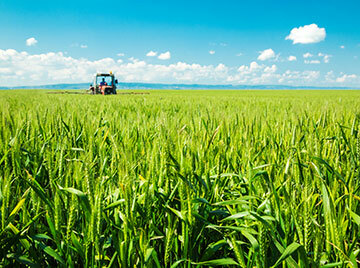 Today, farming is a business that demands increased attention to detail. The top, high-performance growers are maximizing production and profitability by embracing the science-based advancements, innovations and best practices that are at the heart of modern agronomy. 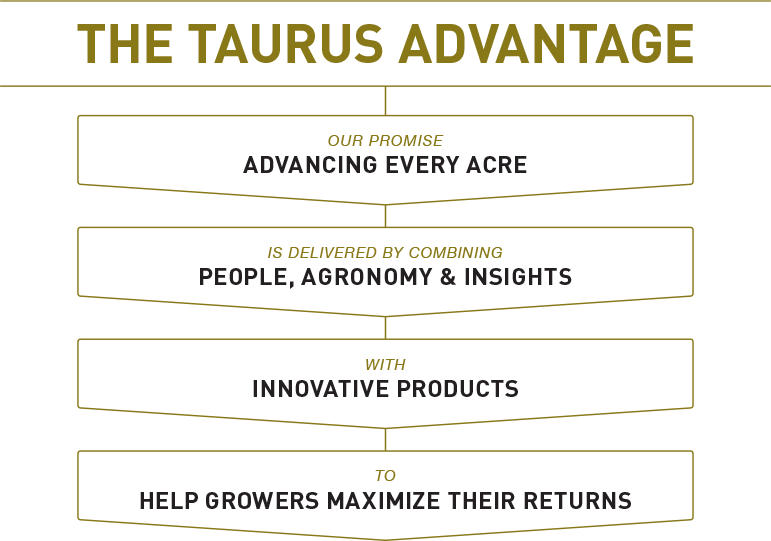 Taurus has spent the past 16 years defining the Why’s behind the How’s when it comes to providing growers with the knowledge, the information and the insights you need to take your crops – and your business – to the next level. 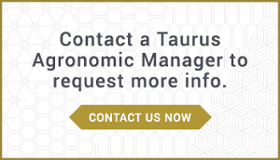 Helping growers do what is best for their business operations has been Taurus’ priority since 2001. 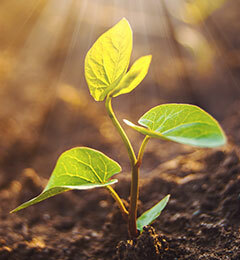 Our goal is to simplify the science and to explain the benefits of introducing proven agronomic practices and products in the context of your farm operation – and to demonstrate the impact on your bottom line with defined ROI’s through research based approaches to delivery. 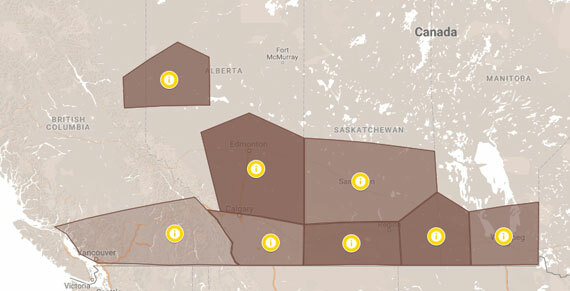 Our highly experienced team works with growers, retailers and leading edge agronomic consultants through Western Canada and beyond.